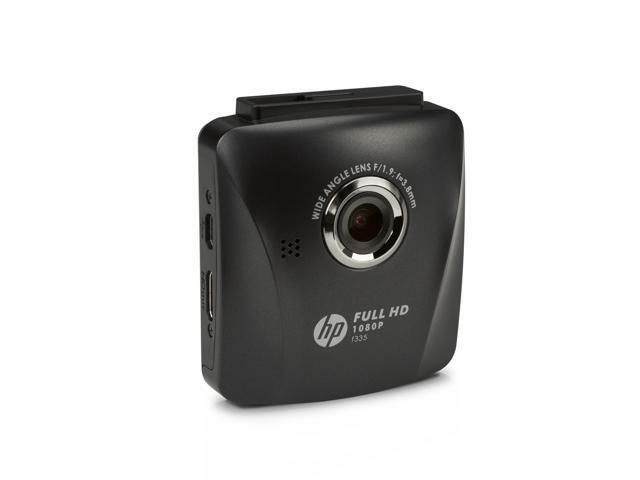 HP f335 Dash Cam HD video recorder with G-Sensor and loop recording function. Compact size, stylish deep grey color. This item is covered by The Original Dash Cam TODC Return Policy.